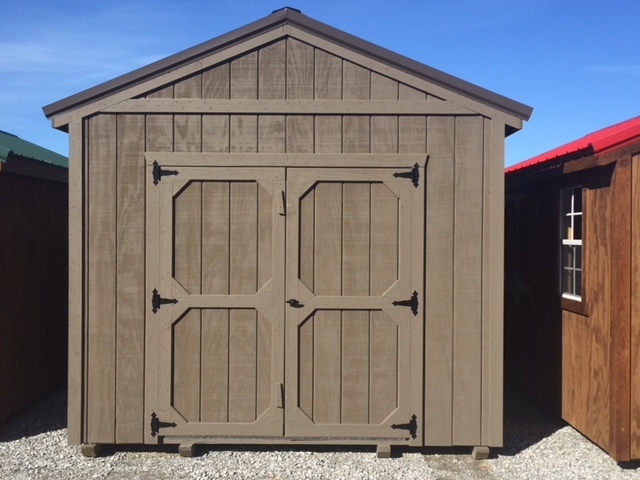 Our portable Utility Sheds come with a 12 month warranty and sizes range from 8x8 all the way up to 14x40. 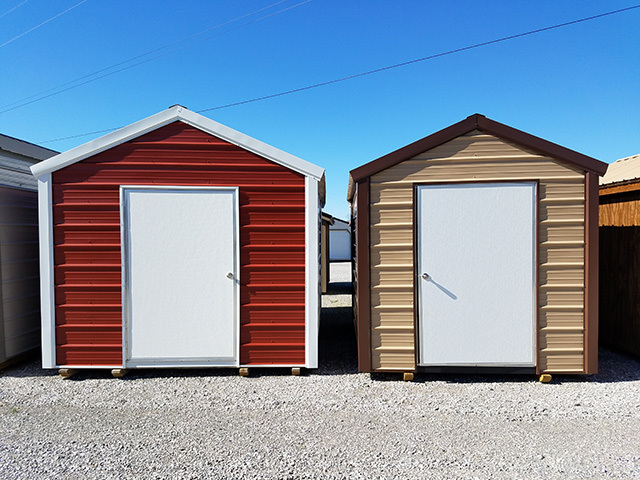 These versatile sheds are perfect for storing tools, lawn and garden equipment and outdoor toys. 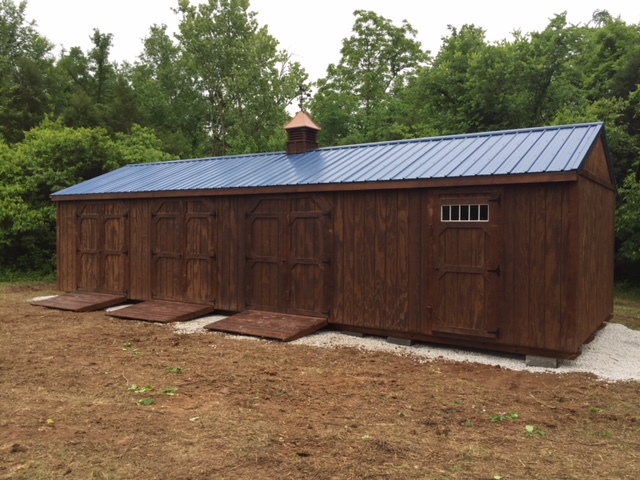 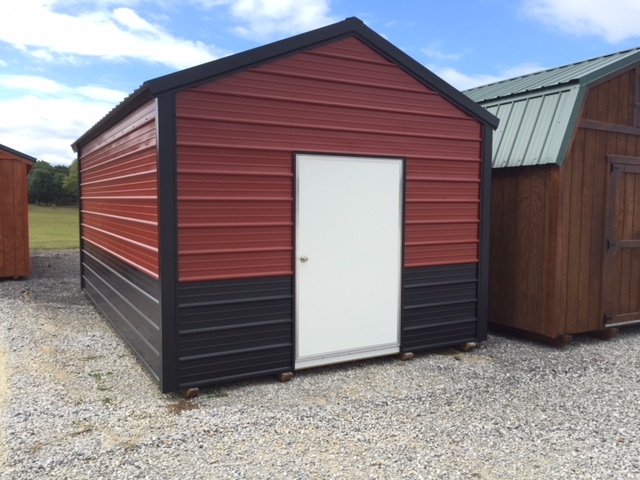 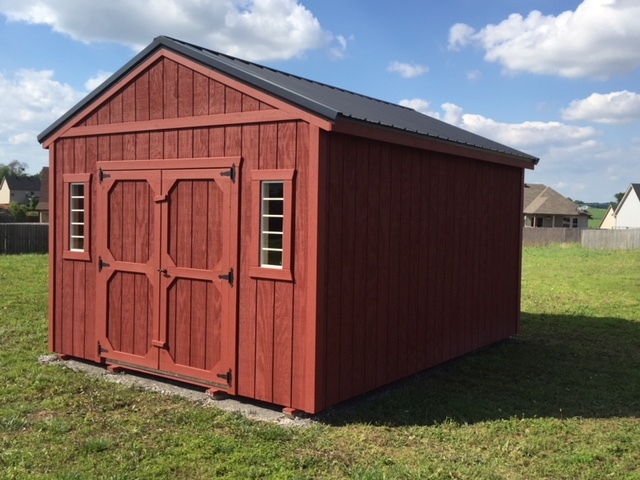 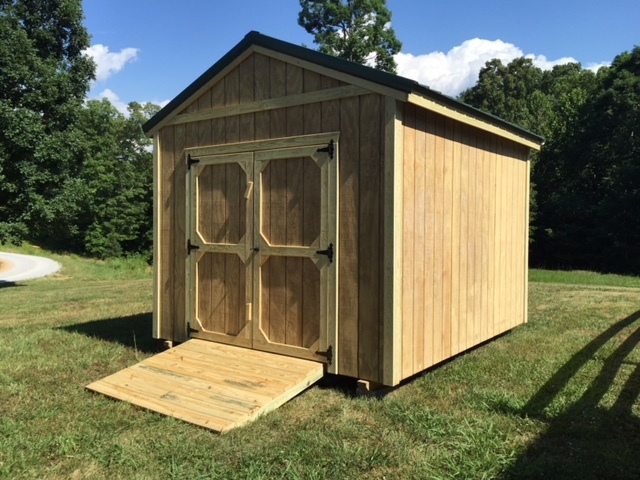 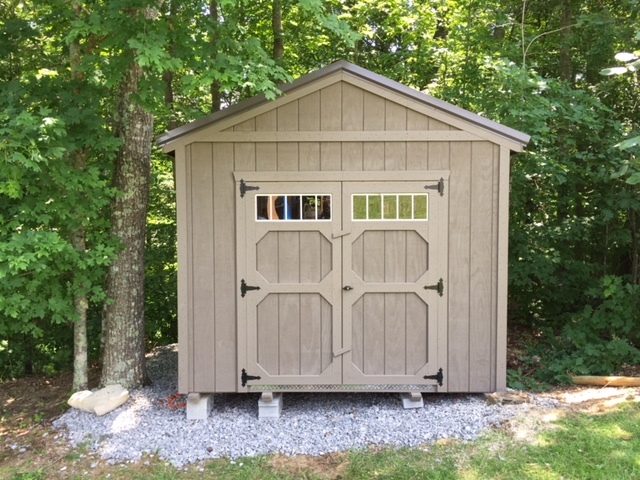 Our utility sheds are built to last and come with either a 40 year metal or 25 year shingle roof. 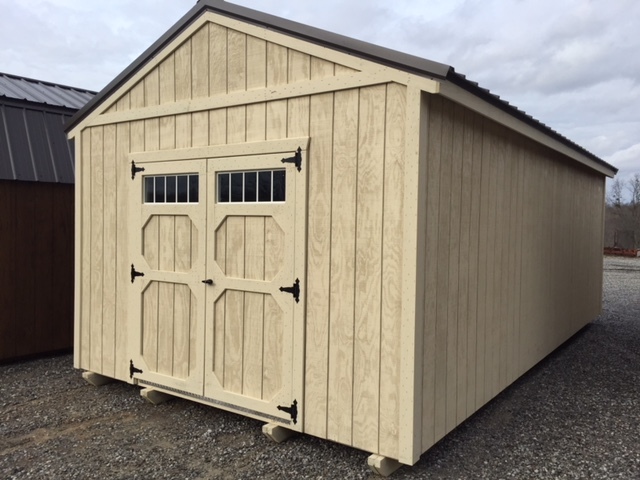 • Our metal buildings come standard with 48′ doors with 72′ double door or 6′ & 8′ Overhead Door options.